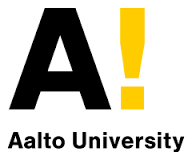 The objective for ITS (Aalto IT Services) is through this tendering process to find a competent long-term partner to fulfil Aalto level need for developing and improving the analytics competence of mainly unstructured data within Aalto. The partner should also be capable of combining unstructured and structured data for analytics purposes. 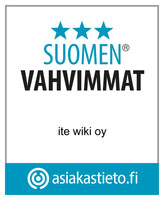 The partner will and can provide technology, tools and competence to guide and teach Aalto specialists to manage data. 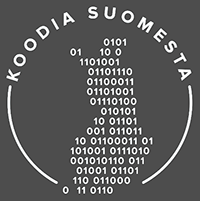 The partner has experience and skills in data pseudonymization and anonymization. The partner solution however must not create or maintain a lock-in that constrains development or data use and sharing either through IPR, licensing, multiplexing, proprietary software and/or coding practices.